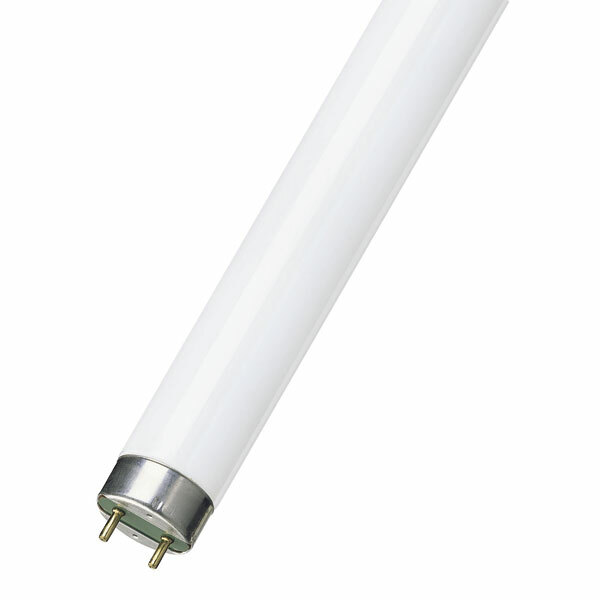 Reptilight 25W 30 inches Fluorescent. Reptilight for terrariums. The special Reptilight lamp has a colour temperature of 6,500 K and a spectrum similar to sunlight, the equivalent of the light from the sun in a typical desert area. With a component share of 4% UVB and 30% UVA radiation, the reptiles receive the optimal levels they need in order to synthesise vitamin D3. With a 1A colour reproduction level, reptiles and plants can be seen in all their natural beauty.